We understand that managing a business is a difficult and extremely busy job. 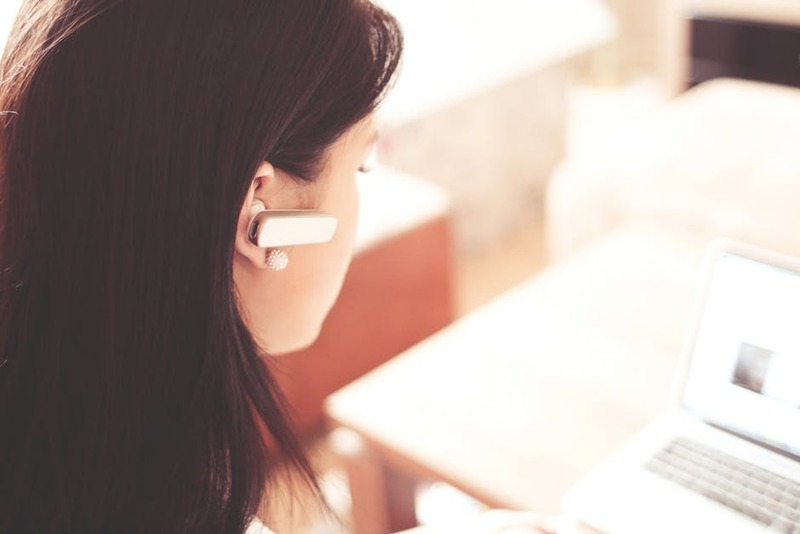 With so many factors constantly requiring your attention, phone systems generally tend to become an afterthought – though they definitely shouldn’t be. Crisp and clear telephonic conversations are vital to any business – otherwise, you’re at risk of busy signals, downtime and dropped all calls. That is where Voice as a Service (VaaS) comes in. VaaS is a business model for customers who require an outsourced telecom model for their business’ telecoms environment. VaaS combines hardware, hosted PBX, and your internet connection, all set-up and managed by a service provider (uThetha Telecoms) who does all the work so you don’t have to. They will monitor and manage every aspect of your phones to ensure optimum services at all times. A cloud-hosted PBX allows you to take the hardware off your premises and move data onto the cloud. This removes the CapEx expenditures of a traditional on-premise PBX and costs of upgrading outdated equipment. Since your outsourced company manages every aspect of your phones, they are able to control any potential failure points. This means that you’ll never experience any downtime. At uThetha Telecoms we offer emergency recovery, ensuring your lines stay up with call routing and off-site hosting. Passing on the responsibility of your phone system to a service provider means that you can rest assures that your phones are monitored on a 24/7 basis. This frees up your IT staff to focus on more complex initiatives within your organisation. VaaS works off a hosted PBX. Because there is no physical hardware, additional lines and feature upgrades – software updates can be made instantaneously with a click of a button.